MyPhone is back and they have something new to offer for us. The local smartphone manufacturer officially announced their latest device that features widescreen display called the MyX1. 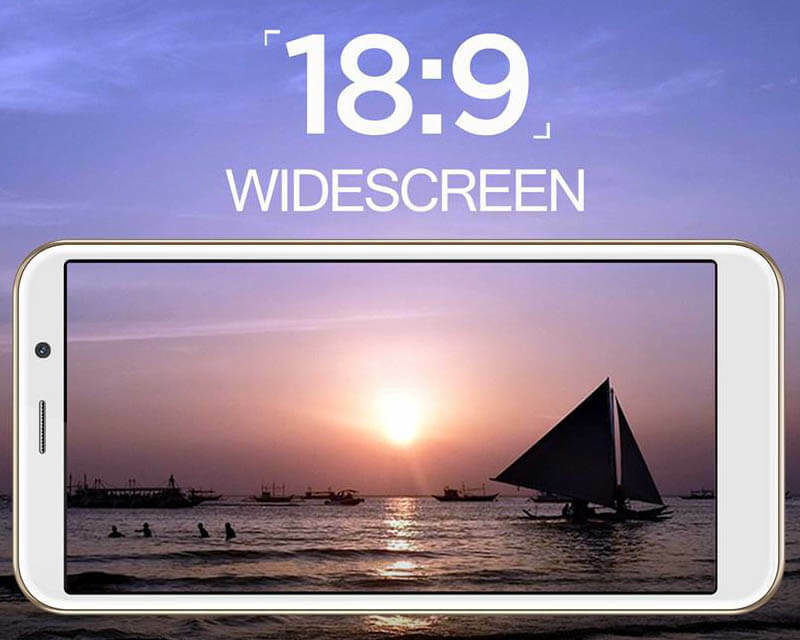 For only 2,799 pesos you can now jump into the trend of 18:9 aspect ratio offered by Samsung, LG, Huawei and other brands. With the very affordable price, you will get a smartphone with 4.95-inch display, resolution of 960x480 and powered by a 1.2GHz quad core processor. It runs on Android 7.0 Nougat operating system with 1GB of RAM and 8GB of internal storage capacity. Given the price of under 3,000 pesos, you cannot expect too much with this unit. The specs belongs to entry level starting from the CPU, camera, memory, connectivity and storage. If you're from Baguio, they had already conducted an exclusive 1-day sale at SM kiosk. You can go there and check for availability of this unit. The MyPhone MyX1 will be available in stores nationwide starting March 2, 2018. We all know that MyPhone usually named their devices in series format so it's safe to expect more models to come out, e.g. Myx2, Myx3, Myx4... Myx10 and so on.